A series of significant May earthquakes and their aftershocks are being examined by seismologists, who say Alaska is markedly above its usual rate of earthquakes for the month. Alaska Earthquake Center seismologist Natalia Ruppert said Alaska typically experiences a "background level" of 35,000 earthquakes each year, plus any significant quakes and their aftershocks. The center typically documents about 3,000 quakes statewide in a month — but May has been well ahead of that pace, Ruppert said. "Right now, with the aftershocks, we recorded close to the monthly average in just the first 10 days," Ruppert said. The catalog of May temblors as of Wednesday included at least three larger than a 6 on the Richter scale; seven larger than a 5 and 50 larger than a 4, according to an overview compiled by the center's Ian Dickson. 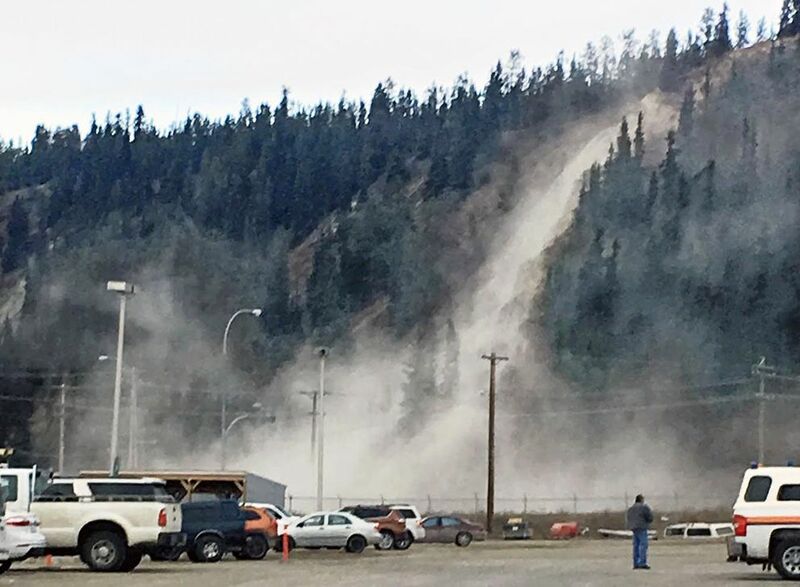 The month began with a 6.2 quake and a 6.3 aftershock on May 1 under the Haines Highway in Canada that rattled much of Southcentral Alaska, causing significant damage in the Canadian city of Whitehorse. State seismologist Michael West said the quake struck along the Denali fault line, which extends from Southeast through Canada into the Alaska Range. More than 800 aftershocks had been detected from the Southeast quake by Wednesday, Dickson wrote. The state also saw a 5.2 quake 10 miles north of Ninilchik on May 6 that was felt in Valdez and Palmer, as well as a 3.8 shaker the following day northeast of the Fort Knox Gold Mine that was felt in Fairbanks. 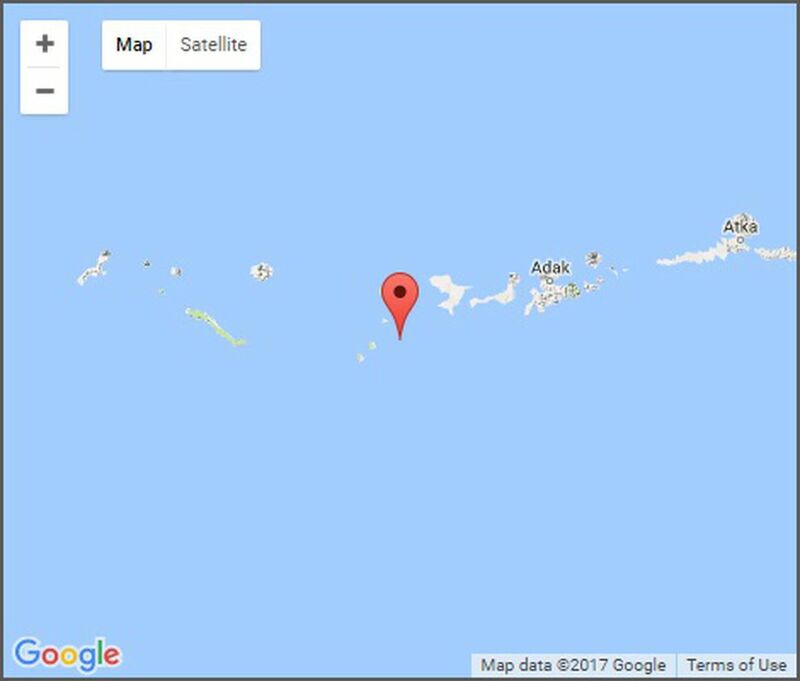 On Monday, a pair of 5.5 temblors off Adak in the Aleutian Islands built to a 6.2 quake, downgraded from a preliminary magnitude of 6.4, although no damage reports were received. Ruppert said some quakes strike along fault lines known to be more active. Others, however, occur after buildups of seismic tension that can take centuries. "We know some large-scale tectonic features in the state," Ruppert said. "We know that almost all significant earthquakes are related to the subduction zone, and there are also some Interior faults that are capable of producing large-scale earthquakes — but we don't know everything." The Aleutian Islands quakes were products of a known earthquake zone near Tanaga Island and its associated volcano 62 miles west of Adak, Ruppert said, where high rates of tectonic plate movement generate high levels of activity. "We've seen it before — we've seen it in 2008, the last time was a little before in 2004," Ruppert said. "Once we saw this strong earthquake, we knew we could expect some strong aftershocks because we've seen it before." Earthquakes and volcanic eruptions can sometimes occur together, Ruppert said, so the Alaska Volcano Observatory monitored the volcano for any subsequent activity — but it "didn't find any" at Tanaga or other nearby volcanoes. The Southeast quakes, however, were the strongest to occur along the section of their fault since Canadian seismologists set up sensors there in the late 1960s — suggesting they were the result of a long-building seismic release. "The magnitude 6.2 and 6.3, they are pretty much the largest earthquakes along that part of the Denali Fault in a long time," Ruppert said. "This is the first time in the 40- to 50-year period that we recorded that strong earthquake activity in the region." Activity levels near the Southeast and Adak quakes were both still above background levels Friday, Ruppert said, but declining from their previous peaks. Seismologists are still tracking those aftershocks but Ruppert said the highest number of quakes recorded statewide to date came in 2014, when more than 40,000 were detected. "2014 was — really, the word 'crazy' comes to mind," Ruppert said.